People often say, “Time flies” but over the past few years that saying has become so much more real for me! 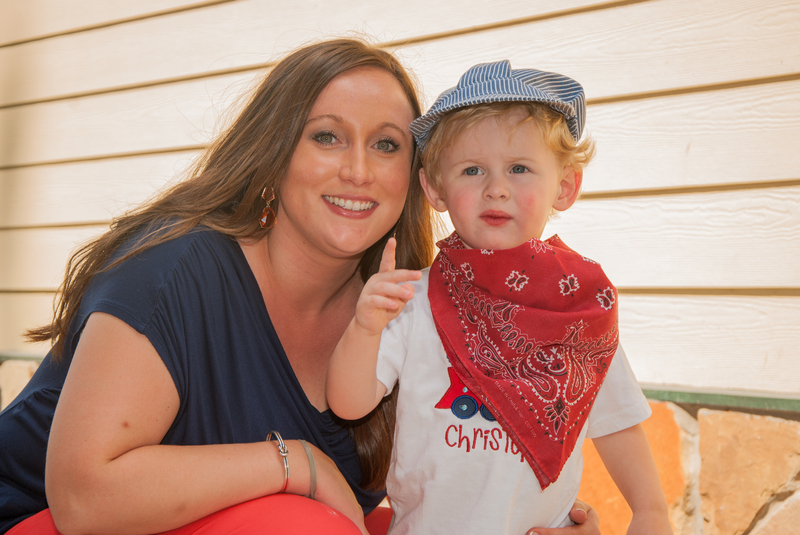 A little over two years ago, Geoff and I were sitting in a delivery room awaiting the arrival of the small blessing that would change our lives forever. Our sweet little boy has brought so much joy into our lives! 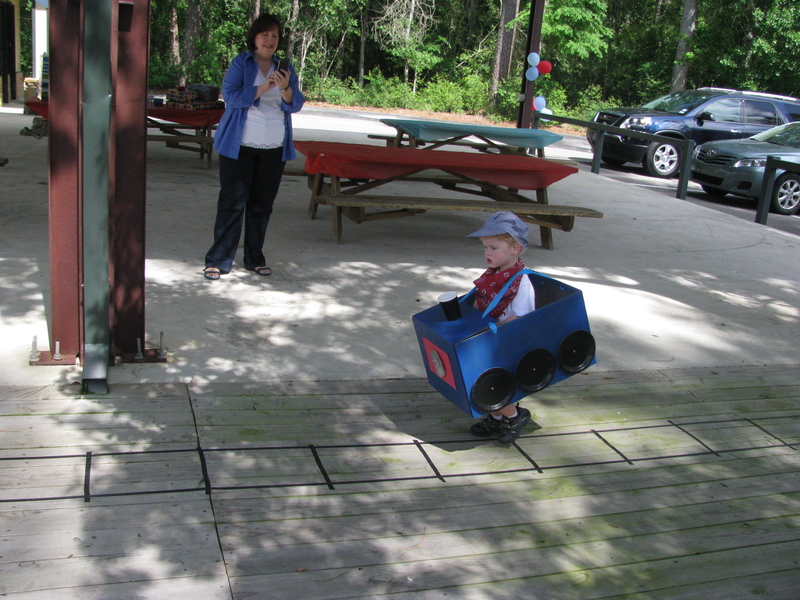 Christopher is certainly all boy… he loves trains, planes and cars. 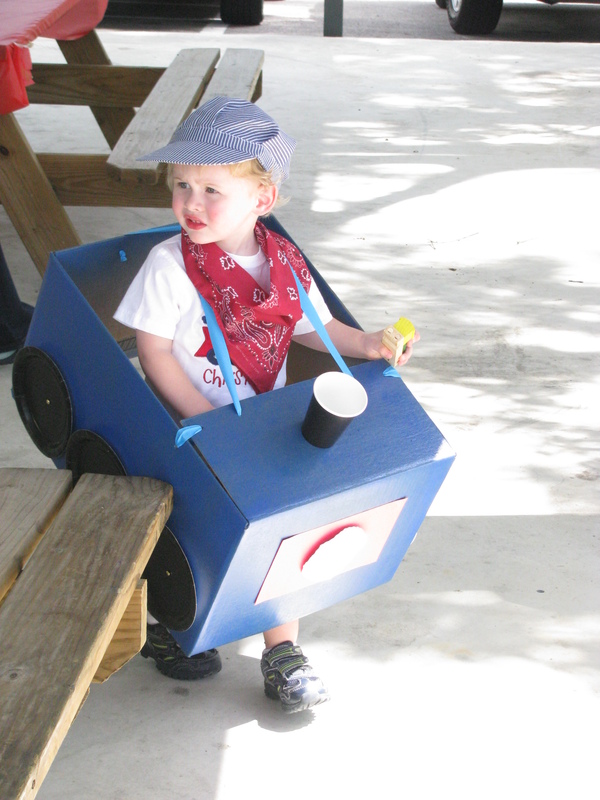 So a train themed party seemed like a natural choice. I began planning everything about a month before the party and (I’m not going to lie) it kind of took over my brain. 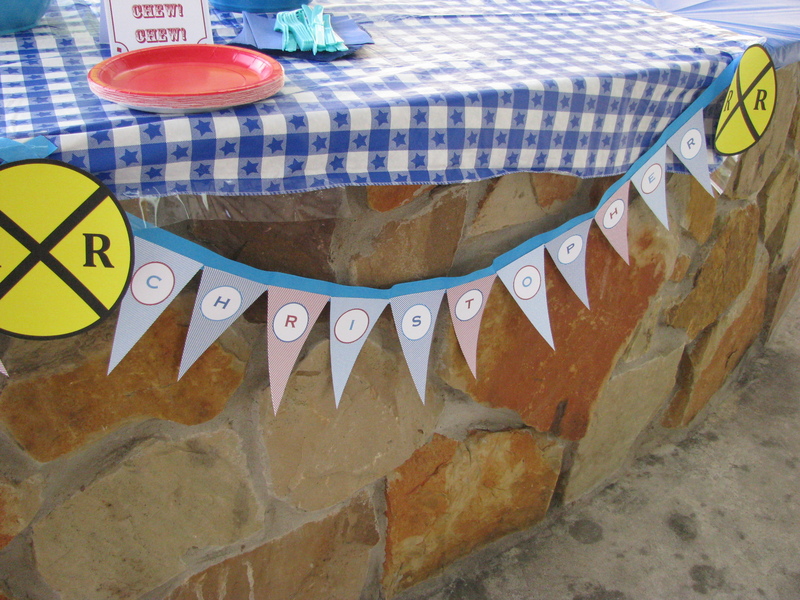 I went a little DIY, crafting, Pinterest-esque CRAzy! 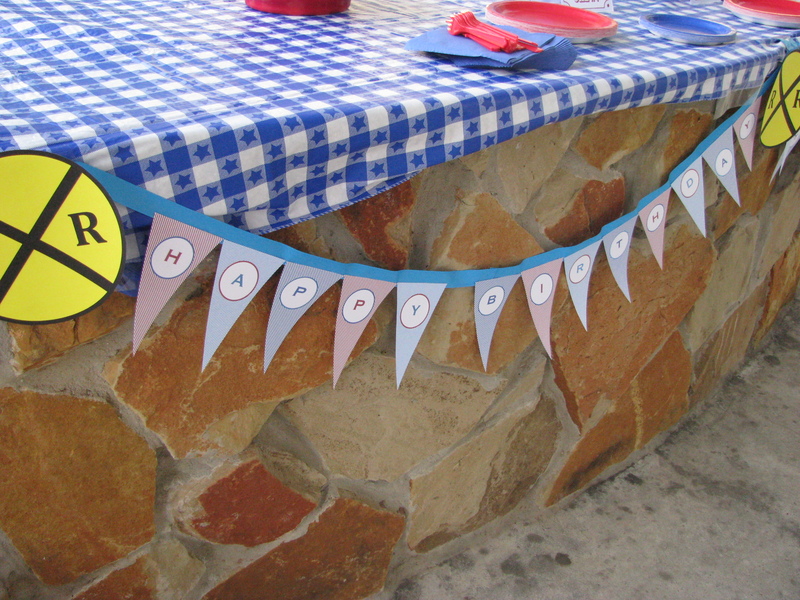 I made and designed the invitations, banner, name tags, decorations, favors, cake pops and thank you cards all myself. 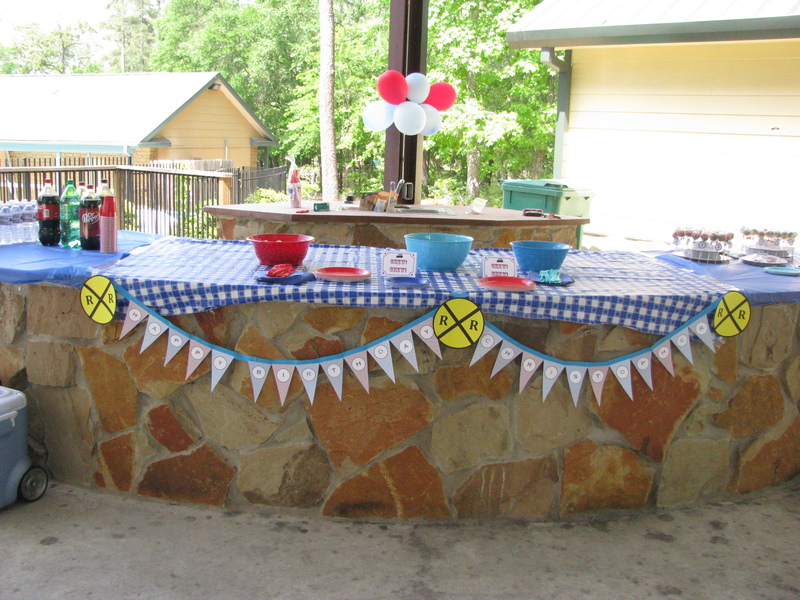 It was a lot of work… but I had SO much fun doing it! The best part is… I will be showing you how I designed and printed each of the items above. Then I will be sharing the custom printable decor for FREE over the next few days! 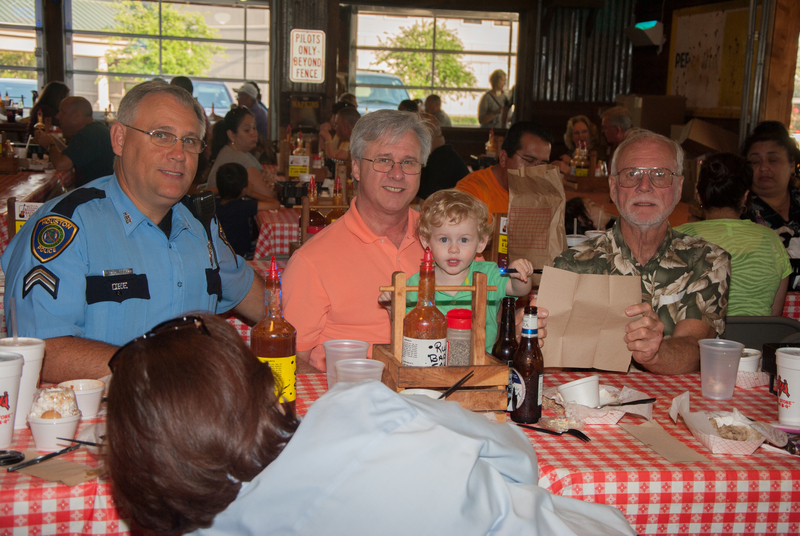 On Saturday the 13th, Christopher’s actual birthday, we went to a favorite barbeque restaurant with both Geoff and my families. We rarely get the opportunity to have both families together but when we do it is always a cheerful and entertaining experience. 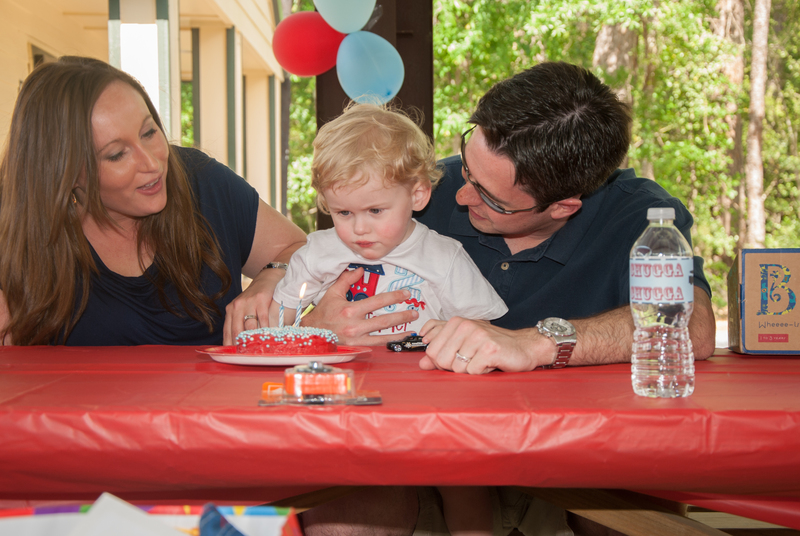 On April 14th we had he big birthday party for my little man with our extended family and friends. There will certainly be a tutorial on the trains coming soon. 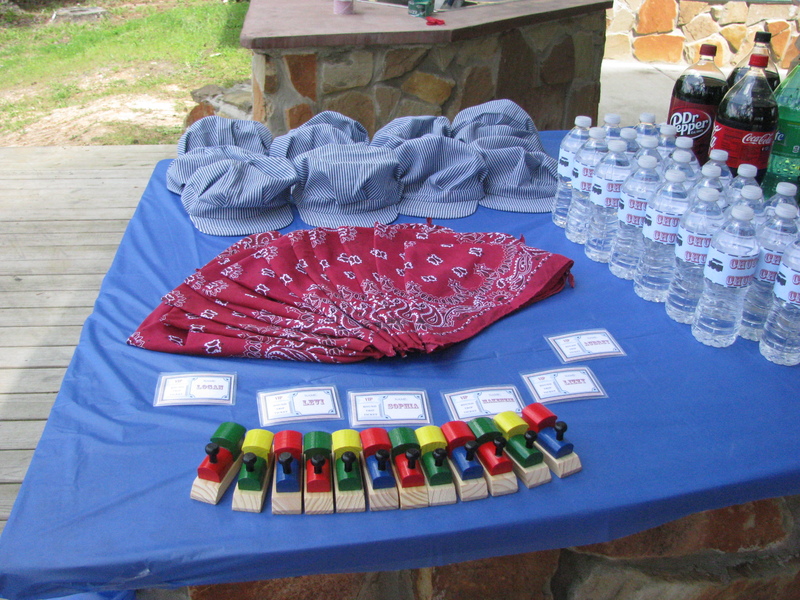 Our train track was simple electrical tape, then each of the kids had an engineer’s hat, bandana and train whistle. 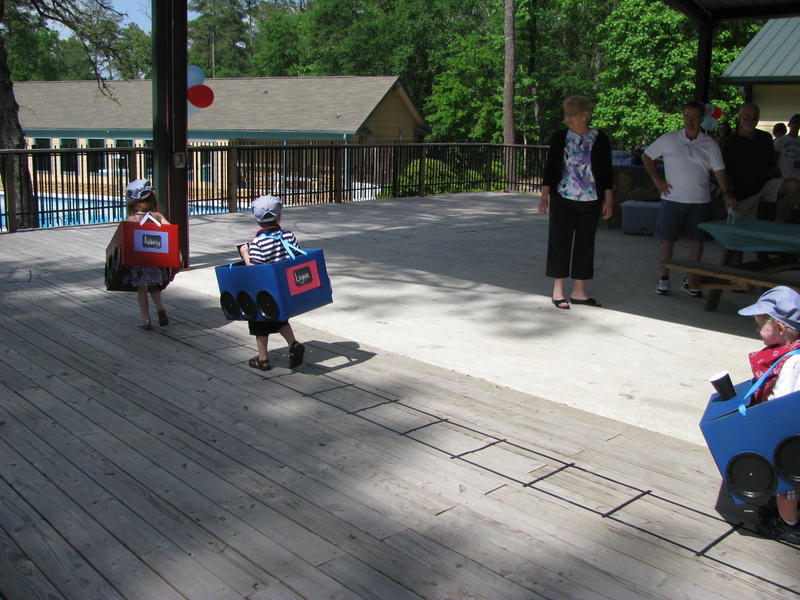 The kids had a blast with the trains! 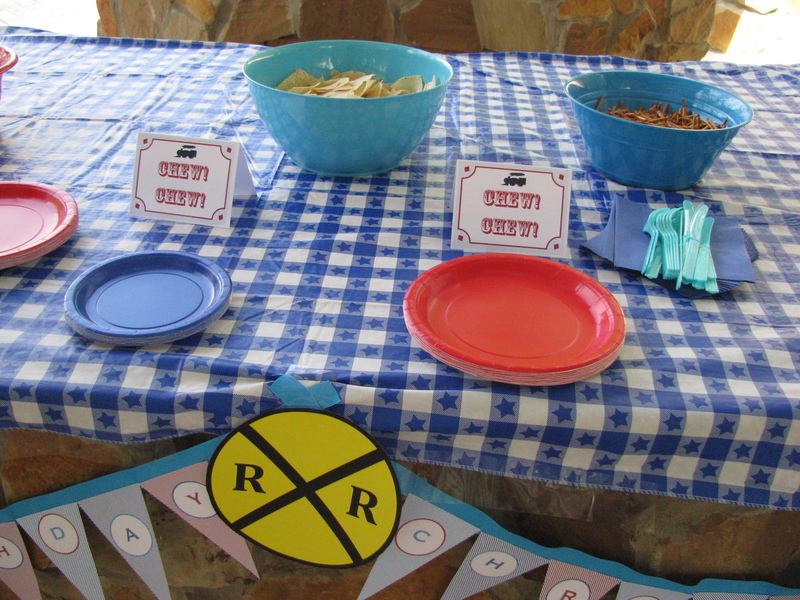 And it was a great way for them to interact with the theme! Poor Christopher did not get his usual nap in on the day of the party so we had a few frustrated moments during the party. “Me, nap on party day?! No way, Mom!” 😀 Nevertheless, there were good times to be had! Not long after blowing out the candles, we had an impromptu visit from the local fire department. 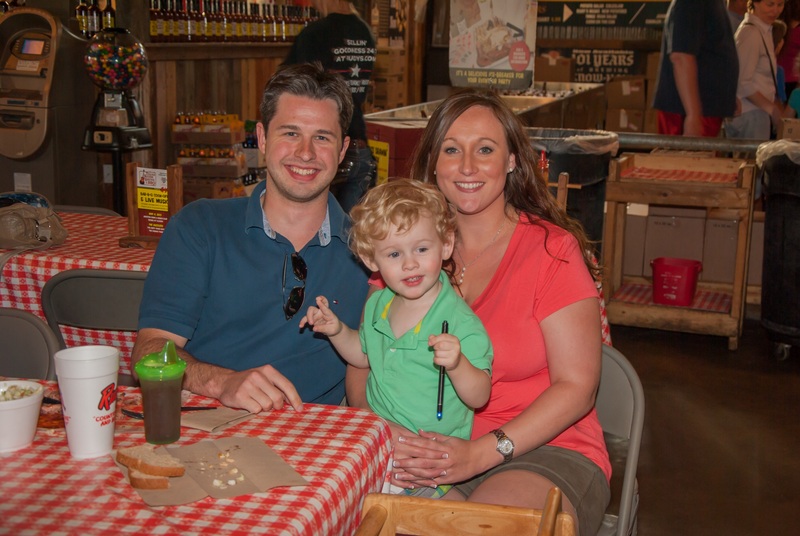 I know how that may sound, but don’t worry… we didn’t set the place on fire! 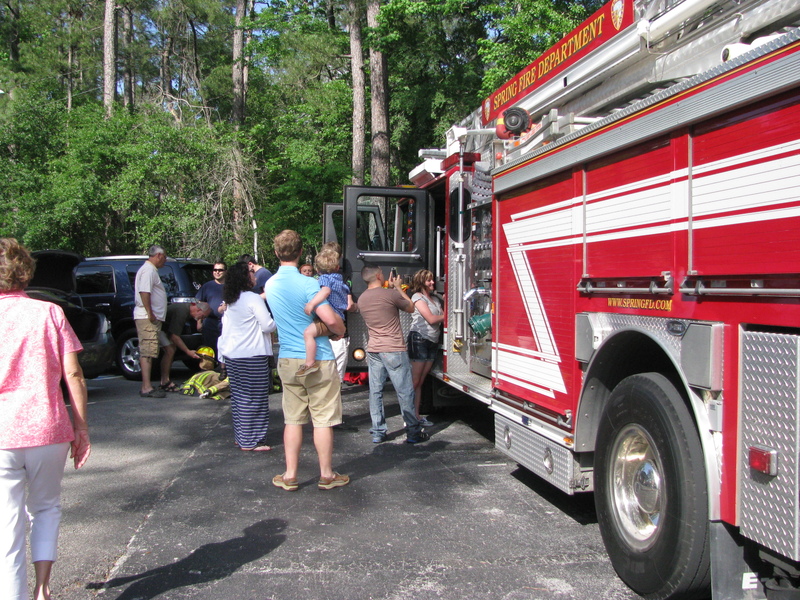 A close family friend works with the local volunteer department and had the fire engine swing by for a visit. 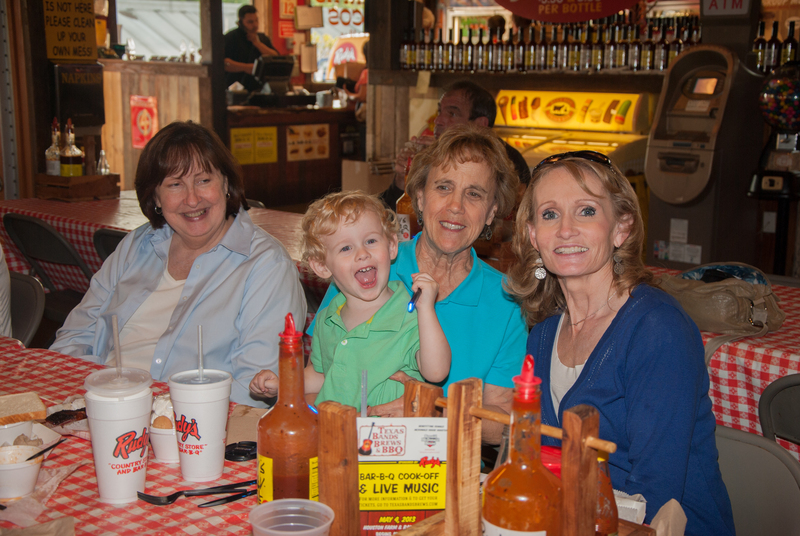 It was a great ending to a fun afternoon with family and friends! 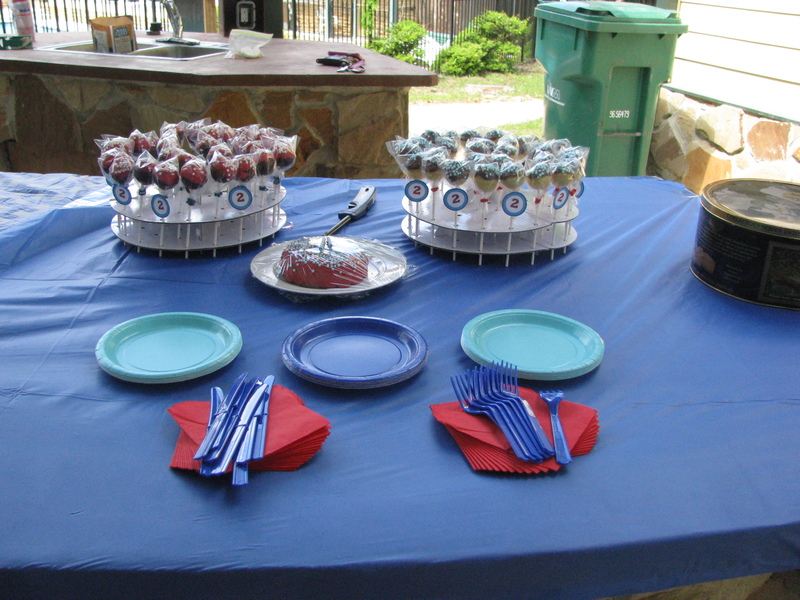 Have you ever gotten wrapped up party planning?